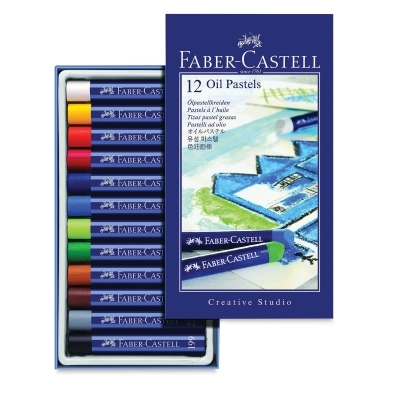 Goldfaber is Faber-Castell's affordable line for students, offering quality at an unbeatable price! This collection of colors is soft and easy to blend, providing smooth color lay-down for rich oil pastel effects. Good lightfastness and excellent opacity.